GRAZIA MEDIAPARTNER OF ARD BLUE HOUR @BERLINALE! 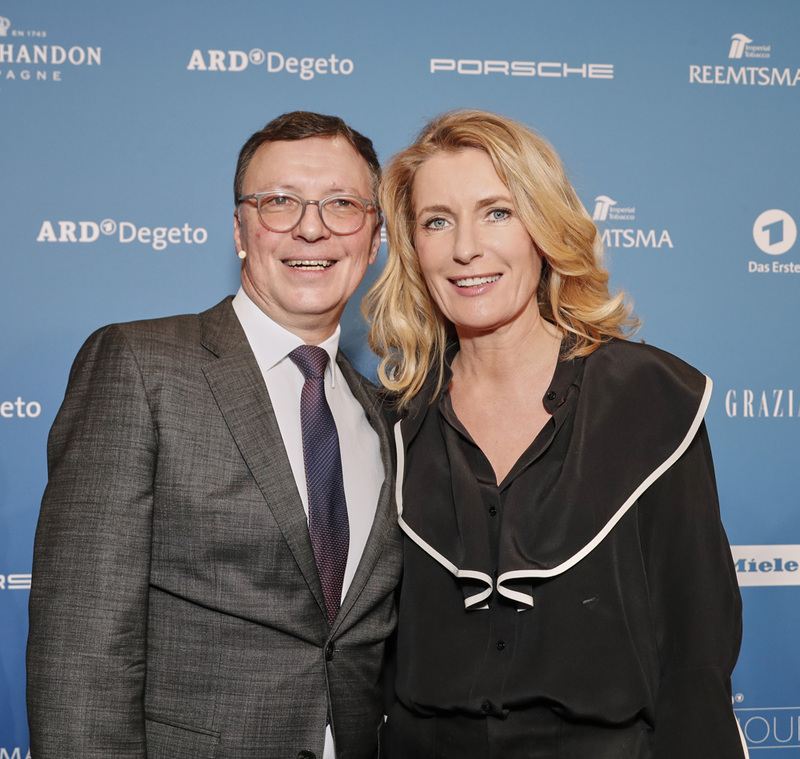 For the first time, Grazia was present as mediapartner of one of the biggest events during the Berlin Film Festival: ARD Blue Hour. 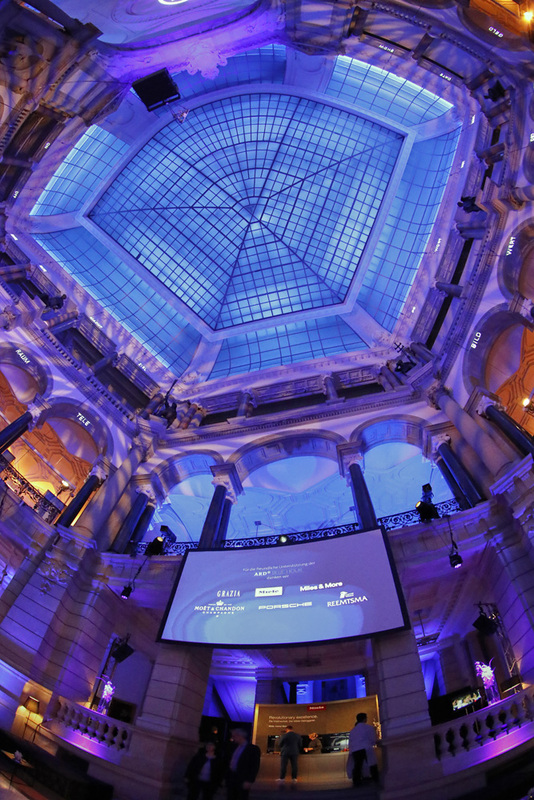 This is one of most relevant highlights in the frame of the festivals, with more than 1.000 guests from the cinema and TV scene and top clients invited to be Grazia’s guests. 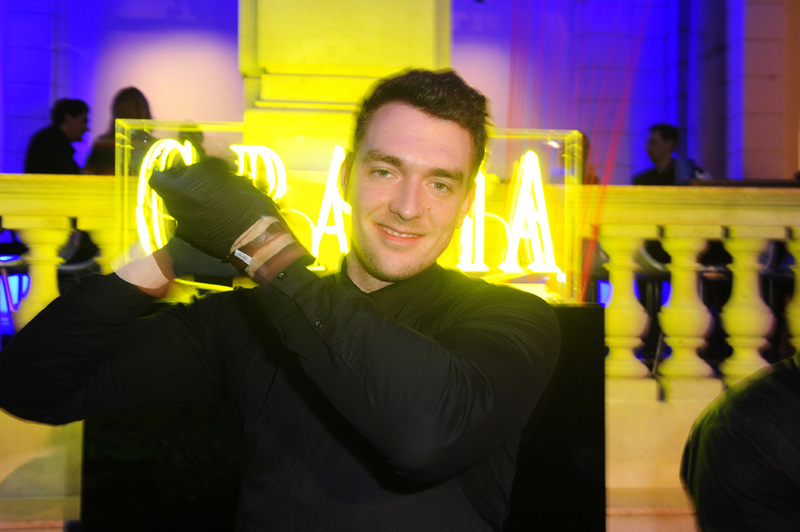 Grazia covered live the event from the “blue carpet” and hold backseat interviews with VIP’s and Porsche, another sponsor of the event.